Home #BigExpose Tip Of The Iceberg: The ‘Big Level’ Of Zakat ‘Malfunctioning’ In Hyderabad! 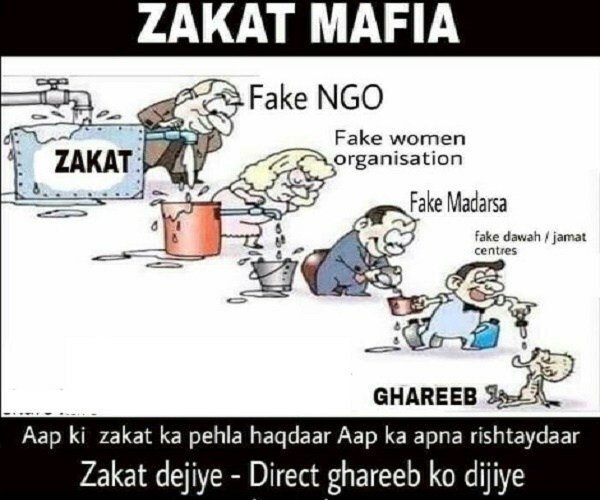 Tip Of The Iceberg: The ‘Big Level’ Of Zakat ‘Malfunctioning’ In Hyderabad! Rich Muslims, especially the Indian expatriates have donated approximately over Rs 1000 crore in the last decade. The administrator of one well-known charitable institution, in a recently published interview, has confirmed receiving Zakat of nearly Rs 100 crore which was spent on education of poor Muslims. 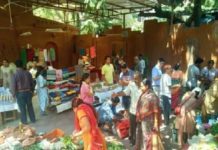 There are innumerable institutions who have been collecting crores of rupees from the NRIs and other rich Muslims towards Zakat and other donations. The number of students who passed out of these institutions and what are they doing now? Where are those families and other beneficiaries? There must be at least 5,000 Professionals like doctors, engineers or other post-graduates and at least 2,000 Muftis and other religious scholars. This amount should have brought economic revolution in the lives of at least 1,000 families. Where are They? ALSO READ: Why Indian Cricket Team Wearing 'Military Caps' Is A Dangerous Sign? Those who donated their hard-earned money must ask these questions to the institutions with whom they have been depositing their donations every year. They must also check the ownership details of properties purchased by those institutions and their administrators. from the donors, contributors. Only then, we can analyse whether we are able to get the desired output from the crore of rupees being spent on the welfare of poor Muslims. 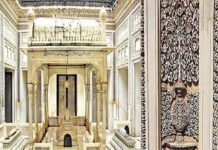 administrator of a top Madarsas purchased properties worth several crores on his and his family’s name from the Zakat and donations that he collected for the institution. These are just a few instances. One institution has wasted lakhs of rupees in “transportation” of Iftari while crores were spent on distribution of 250 gm each of Qurbani Meat among “beneficiaries”. The institutions are simply fooling the donors with corporate- style brochures, AV presentations, media advertisements and inflated statistics. Those giving donations are also responsible for these scam. They never cross-checked how their money was being utilised. It is high time that we insist all institutions to publish their balance sheets and complete details of beneficiaries. to enjoy benefits from government schemes like Sarva Sikha Abhiyaan, Mid-Day Meal Scheme and others. Previous articleWhy ‘Chittoor Tomato Farmers’ In AP Surrenders To Chinese Invasion? 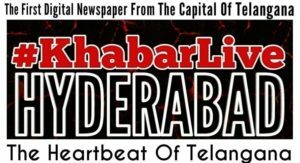 Next articleLive in Hyderabad, Work in Hyderabad, But Why These Workers Can’t Vote In Hyderabad? #IndiaVotes2019: Who Is ‘Funding’ For ‘Electioneering’ Of ‘Political Parties’ In India?